Epic Games’ Fortnite is eating the world, and now the battle royale game (and occasional golf simulator) is finally coming to Android. Samsung Galaxy devices held exclusive access to the Fortnite beta for now, but Epic has started rolling out invites to owners of other phones as well. To celebrate the launch of the Galaxy Note 9, Samsung Galaxy owners can play the Fortnite beta right now. Anyone who has a Galaxy S7 or later, the Galaxy Note 8, or Galaxy Tab S3 or S4 will find a Fortnite icon in Samsung’s Game Launcher app. (You can find it in your app drawer.) Just tap it to start downloading the game. 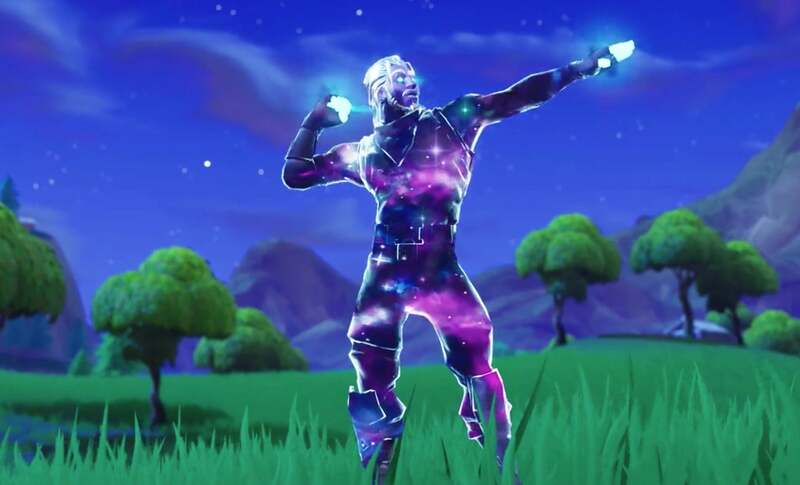 If you preorder the Galaxy Note 9 via Samsung.com, the company will also give you a whopping 15,000 V-Bucks to use in Fortnite along with an exclusive Galaxy outfit. It’s pretty slick. Everyone else must sign up for invitations to the beta, which will roll out in waves. Head over to the official Fortnite for Android page and register with your email. Epic will eventually send you an invitation email with instructions on how to install the game, which isn’t being distributed through the Google Play Store. Do not download anything claiming to be Fortnite in Google Play—it’s a scam. You’ll need to download the Fortnite Installer app. If you’re using default Android settings, you’ll see a warning about downloading and installing APKs from unknown sources. Confirm you’re on the Epic Games website (epicgames.com) before you download any files (an invitation scheme like this is bound to draw phishing schemes galore) and grant Chrome permission to do so. The Fortnite Installer will install; follow the on-screen prompts to finish installing Fortnite. When you’re done, be sure to revoke Chrome’s ability to download apps from unknown sources to stay as safe as possible. You’re going to need a fairly beefy phone to play Fortnite on Android. Epic says these devices will be able to hop onboard the battle bus immediately after receiving an invitation. The good news: Most of our favorite Android phones make the cut. 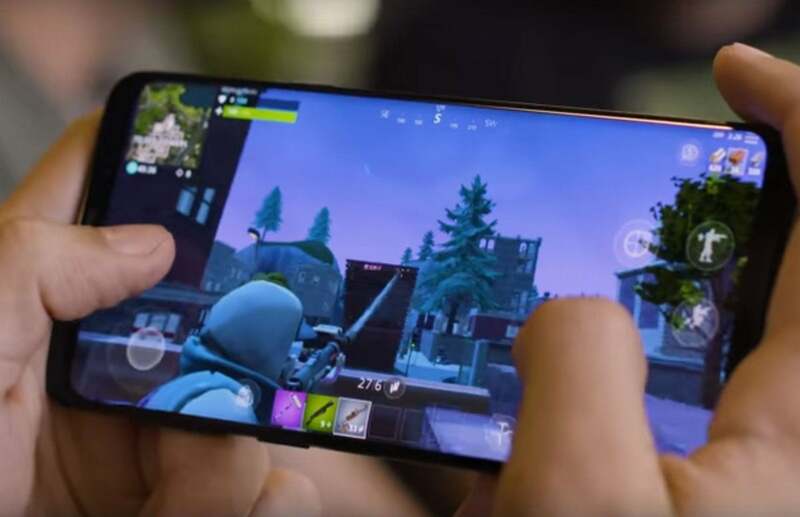 Editor’s note: This article was originally published on August 9, 2018 when Fortnite debuted on Samsung phones, but was updated to include installation information for other devices. This story, "How to install Fortnite on Android, and every phone that can play it" was originally published by PCWorld.